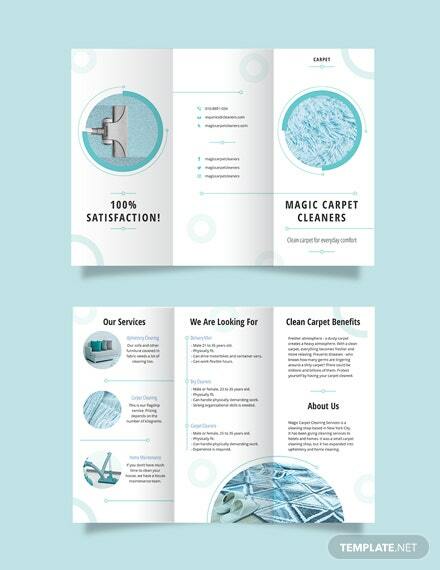 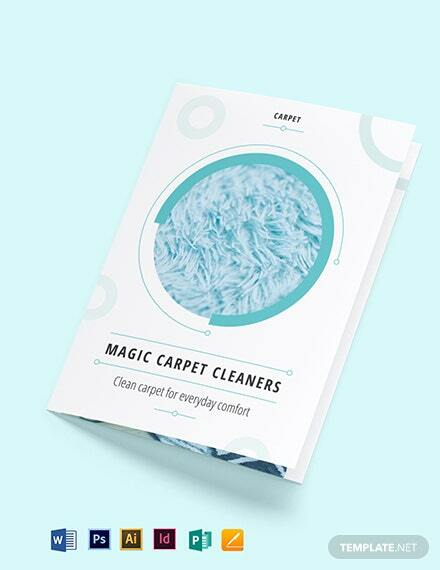 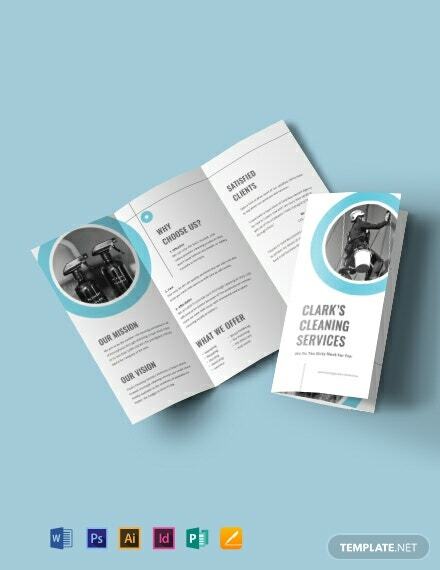 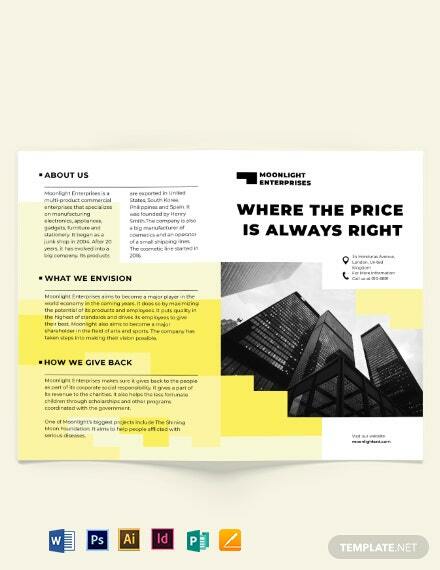 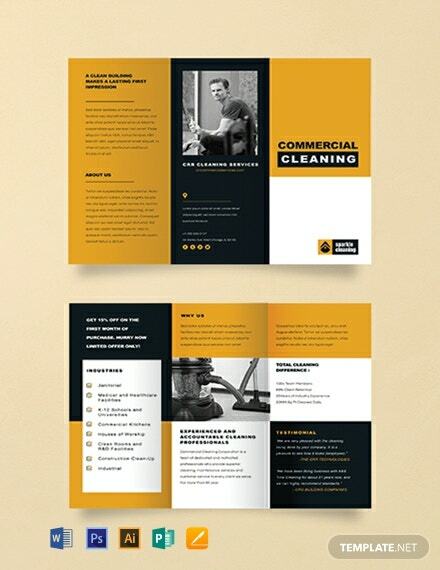 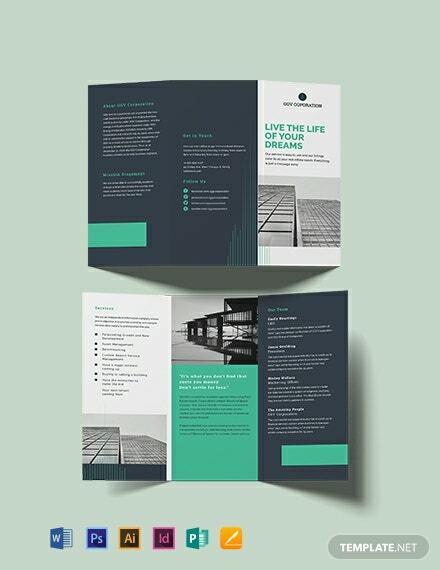 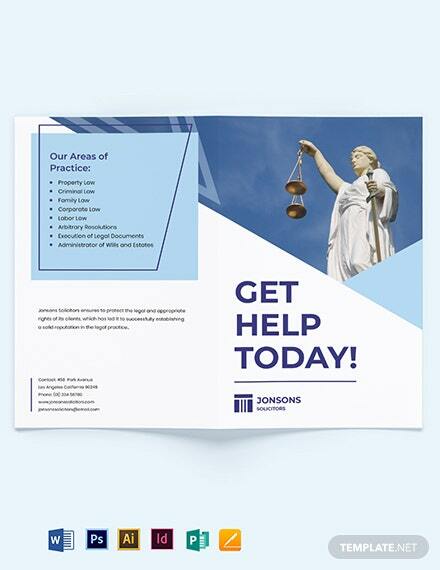 A brochure template that is designed for commercial cleaning businesses. 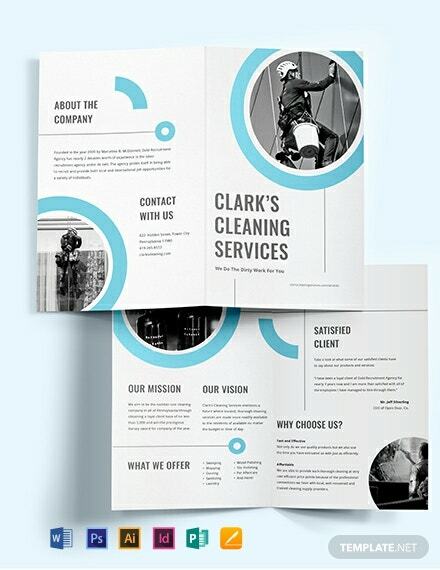 The template is easy to edit and fully customizable in all versions of Photoshop and Illustrator. 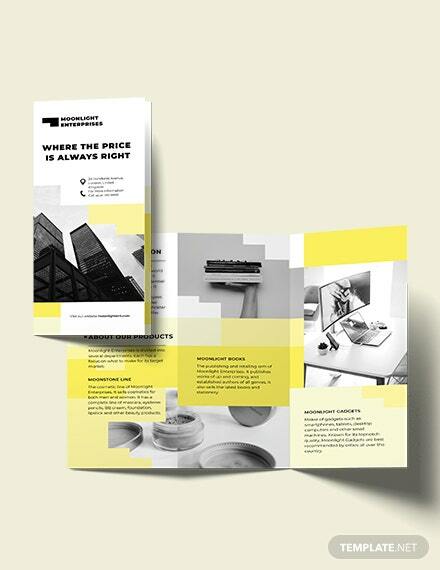 It is also printable and free to +More download.